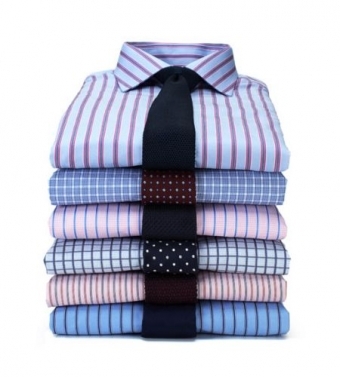 Dress shirts for that special occasion or everyday fashion. The collections we carry always stand out in terms of cut, design and fabrics. *Images shown here are representational only. 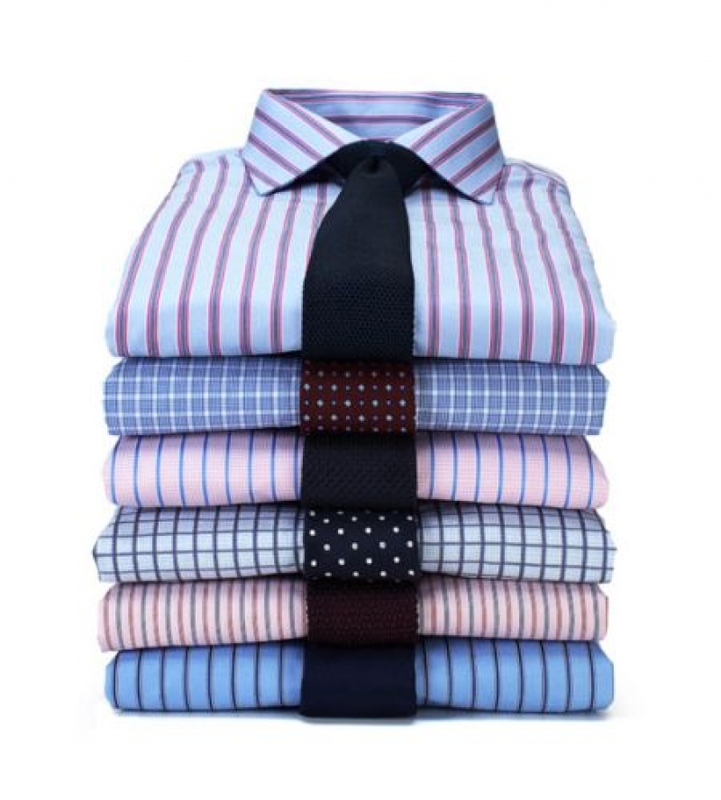 Please call or visit our store to view our full selection of dress shirts. The perfect look. Find it in our store.